Make your own dream two-pack!!! If you could have any two characters in a two-pack who would they be and why? My choice would be a Blob and Pyro pack. I would even be happy with some sort of re-release of the BAF with a new Pyro figure. It would fit in line with the price point and would probably do pretty well at retail considering how many people don’t want to pay $200 for a Blob. I'm eager to see Hasbro announce more MCU 2-packs as part of the 80th Anniversary line. I think out of all the possibilities the 2-pack I'd love the most would be something like Iron Man MK V redo and Whiplash or Iron Man MK III and Iron Monger redos. What version of Colossus? Now that we have the modern and classic (on the way), I can't think of another look that we would get except maybe a "vintage" repaint? I would pay full price for this one. All of my 90s kid dreams come true. I'd be on board with a movie Deadpool as long as it came with a Ryan Reynolds head, and maybe a Hugh Jackman mask over a Ryan Reynolds face. We still don’t have any Punisher villains really. Maybe a Frank and The Russian since he would be a larger figure? 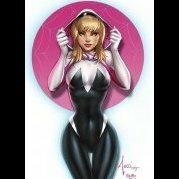 I'd want something 80s to go alongside New Mutants Magik. Either the outback look, or the red and white costume that preceded it. 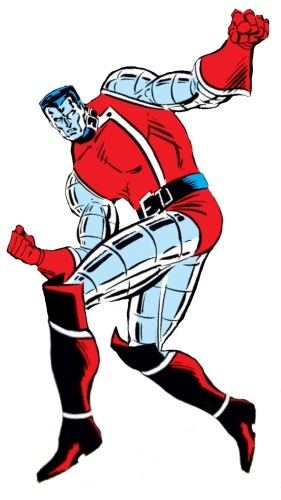 Of note, the Colossus we have coming up is 70s Colossus, which is similar to 90s Colossus, but has a different belt, boots, vambraces, and shoulder pointiness. 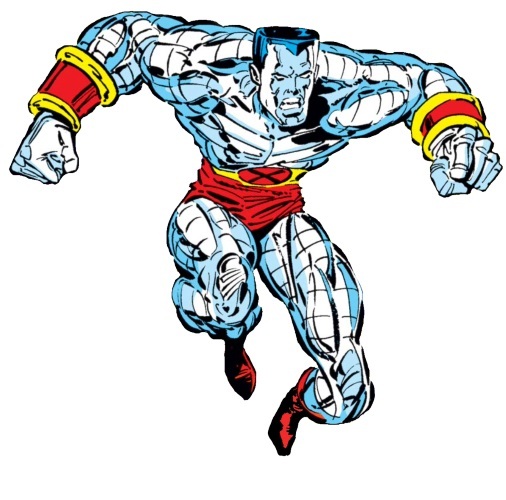 They're reallllly close to one another, but I always think of 90s Colossus as the "classic" look. Wow Benn...you did your homework. I like the 70's version the best but I would be cool with the OUTBACK look. Thanks for the point of reference! I guess I never realized the difference between the 90s and 70s version. I still think the 70s is the definitive look for me, happy that we are seeing that one soon. But really, I would buy any version anyway. 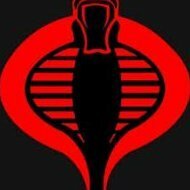 Could you fill me in on Enigma? I googled but only found riddler references. Seems like she goes by a different name maybe? Yeah, that's her. She used to go be known as Pod, which is how she's referenced in a lot of the Wikis, but uses the name Enigma since changing armor (technically the undersuit from the old armor) and becoming part of the U.S. Avengers team along with Doreen.